I feel like I keep discovering fun, new things at Whole Foods every time I go. 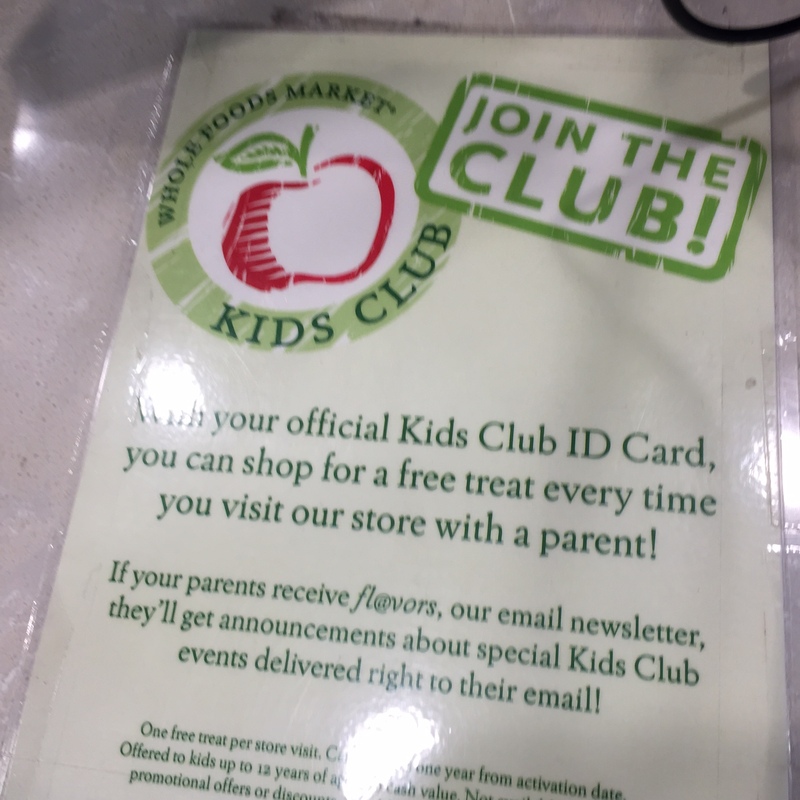 Did you know Whole Foods has a Kids Club? It’s simple to sign up- just go to customer service and they will provide you with a card for each of your kids. My kids both love getting free cookies at Price Chopper and ShopRite but I LOVE that Whole Foods gives out free fruit and other good snacks! My kids are going to love this! 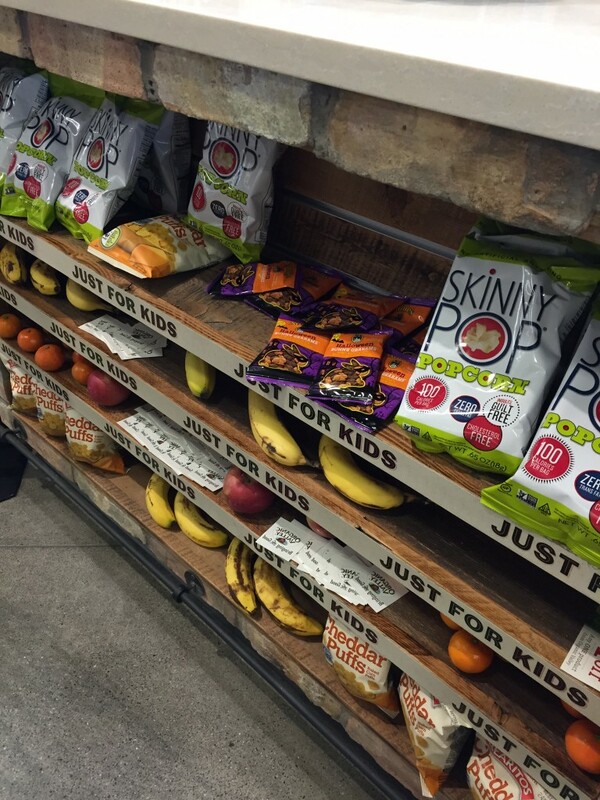 This entry was posted in Freebies, Whole Foods and tagged Kids Club, Whole Foods. Bookmark the permalink.